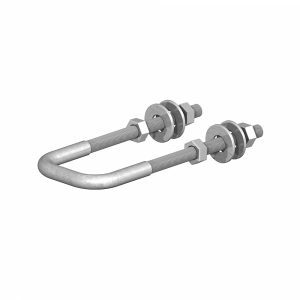 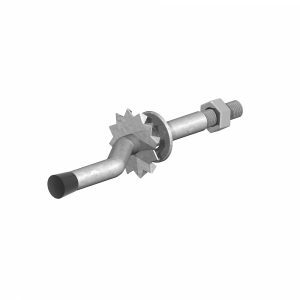 We carry a selected range of hot dip galvanised T hinges including medium, strong and heavy duty. 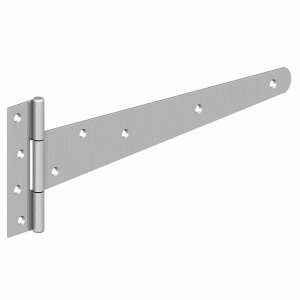 Most of our tee hinges are hot dip galvanised, but we can also order in stainless steel T hinges and gate furniture as well. 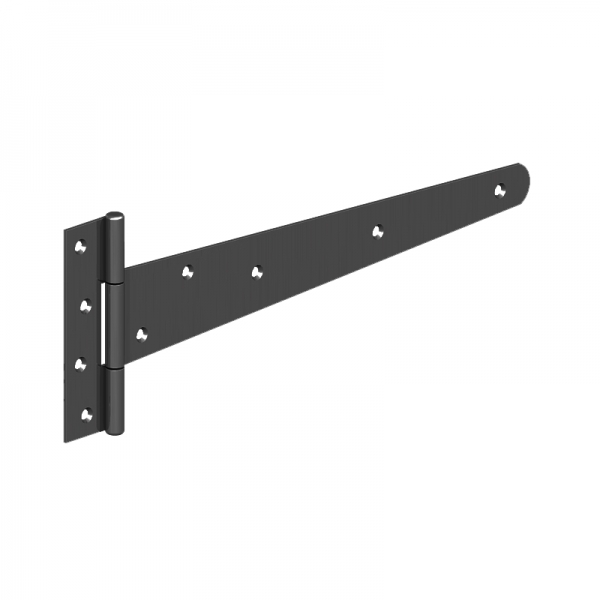 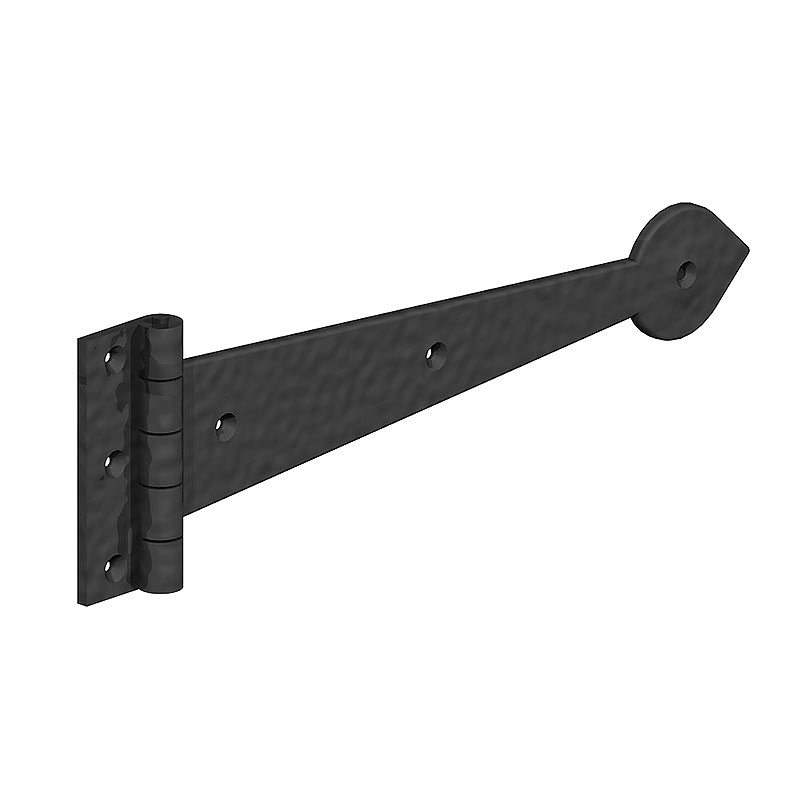 Our largest T hinges are 450mm long, but we keep galvanised strap hinges in stock. 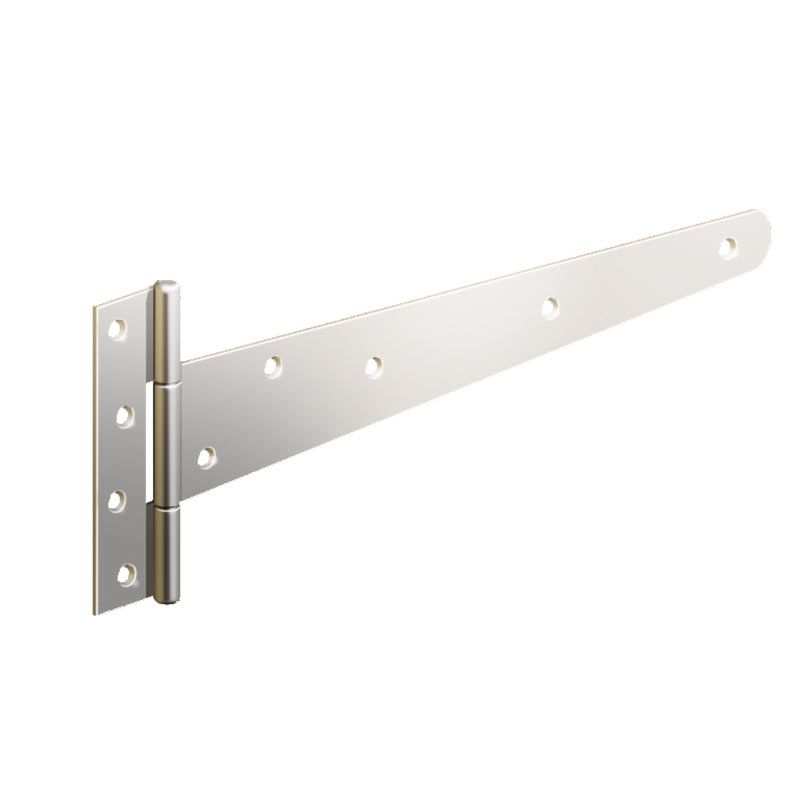 We keep 300mm Stainless Steel T Hinges in stock. 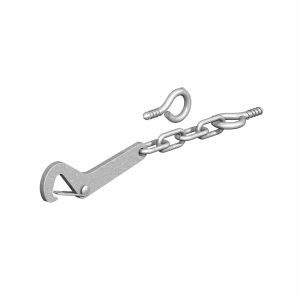 They are 316 marine grade stainless steel and we can obtain other stainless steel gate furniture to order.